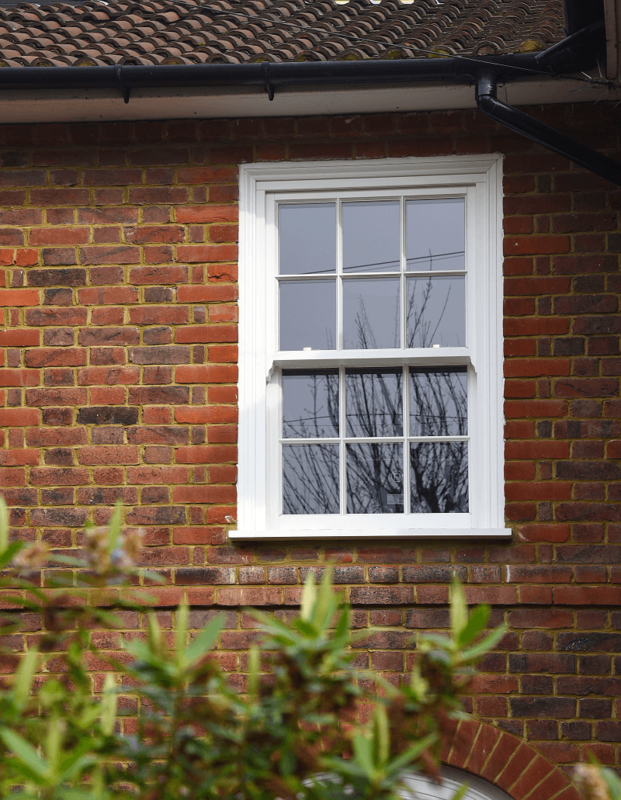 Mr & Mrs Abraham had lived in their 1920s North London home for six years when they decided it was time to give it a new, but classic makeover. 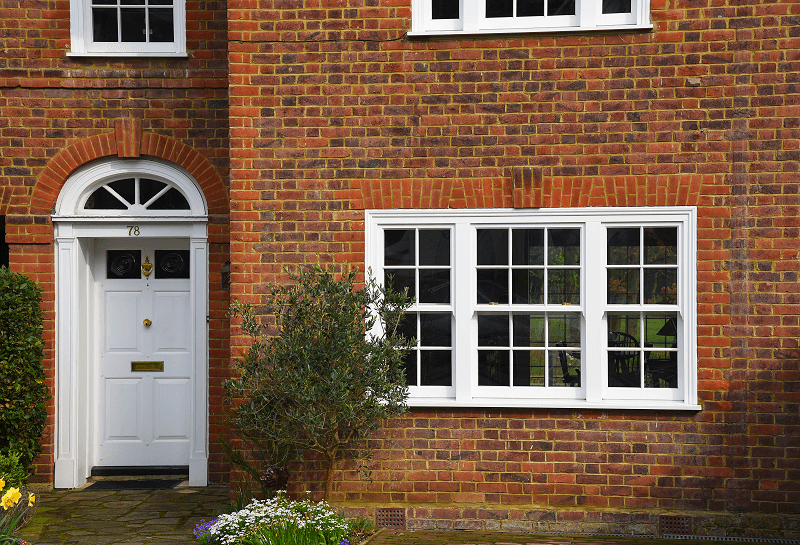 The homeowners selected sash windows, including a Venetian sash along with a flush casement window in White with 18mm astragal glazing bars to transform their home, and are very happy with their choices. 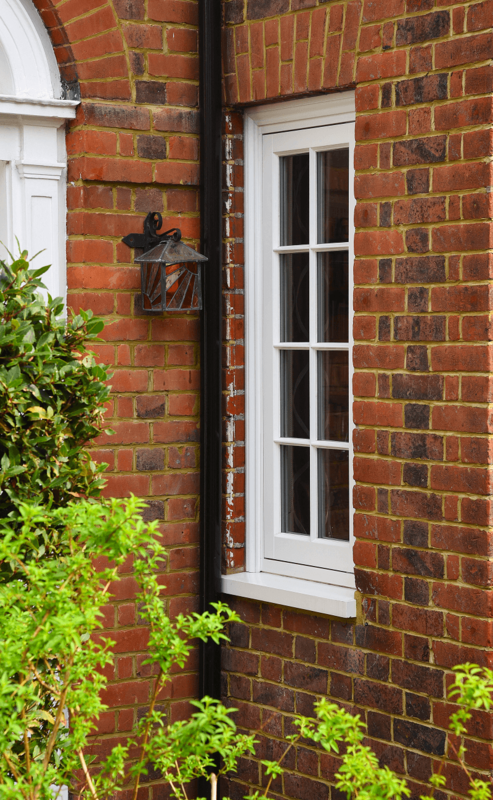 Venetian sash windows in White with 18mm astragal glazing bars manufactured in Engineered European Redwood. 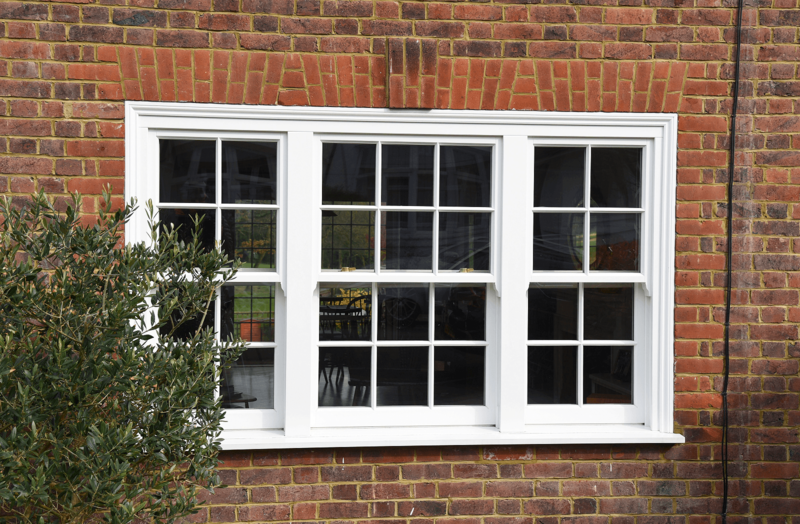 Traditional sash window in White, with 18mm astragal glazing bars.